I last visited Venice a long time ago, and all I could remember were the crazy crowds. It’s no wonder, because I visited in the summer. Last weekend, I decided to visit Venice in the winter with my girlfriend. A while back, we've had a lovely bird's eye view of Venice through some stunning aerial photography. Today, we're adding the dreamy long exposures of Cesena-based documentary and architectural photographer Antonello Zoffoli to our favorite views of the captivating Italian city. If you have a growing interest in aerial photography, we've found something to inspire you. A stunning a body of work by London-based architect and photographer Dimitar Karanikolov takes us to Venice, one of Italy's most stunning cities, renowned for its beauty, art, and architecture. 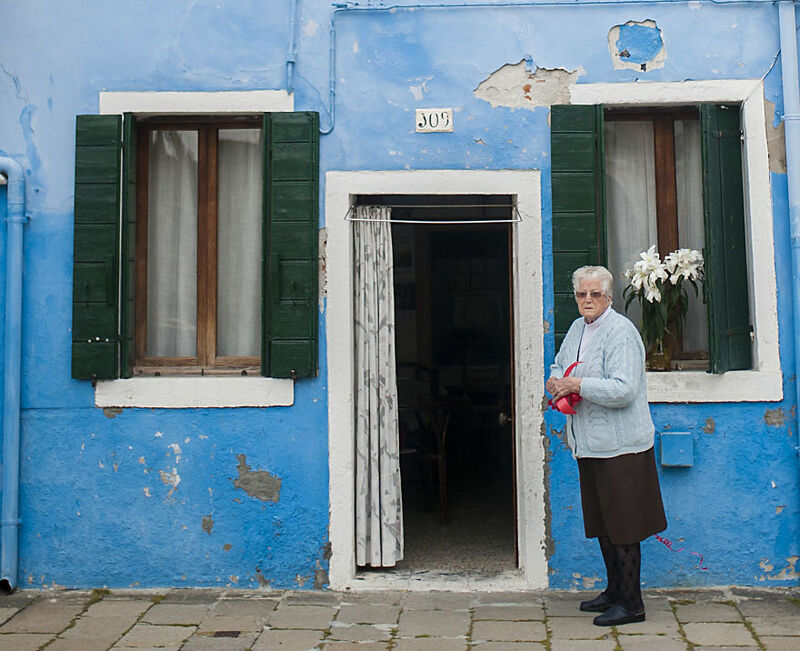 Burano Island is close to Venice. It is famous for its lace industry and fabulously painted homes. I decided to show their beauty, gathering them all. Italian photographer and art director Paolo Pettigiani combines his two passions - graphic design and photography - in one single image, playing with colors, shapes and contrasts. 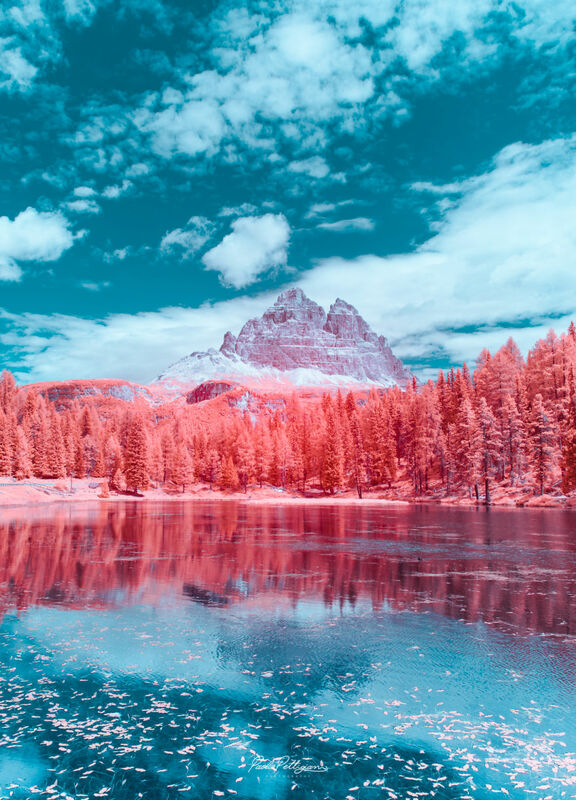 At first glance, his works look like dreamy images from a fantasy movie but in reality he applies a special filter in front of his lens to block the visible light spectrum and isolate only the invisible one. His speciality is infrared photography.